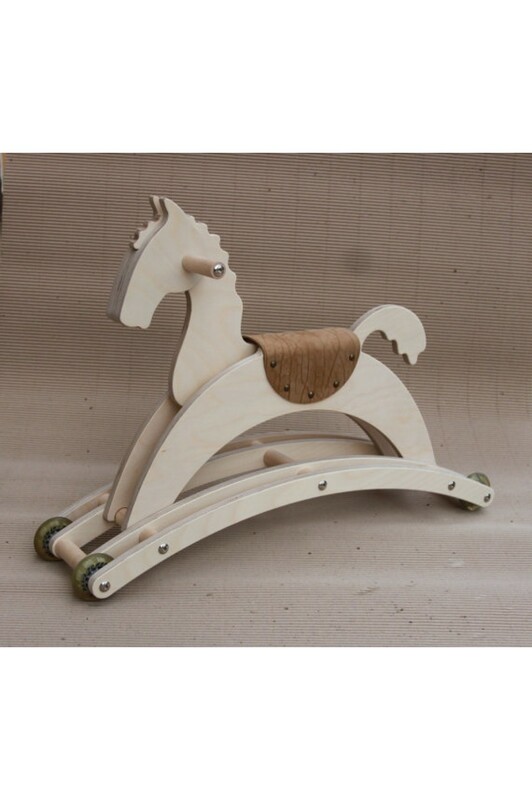 This wooden Rocking Horse could be an excellent surprise gift for your beloved children. The toy is custom designed and handmade by us. 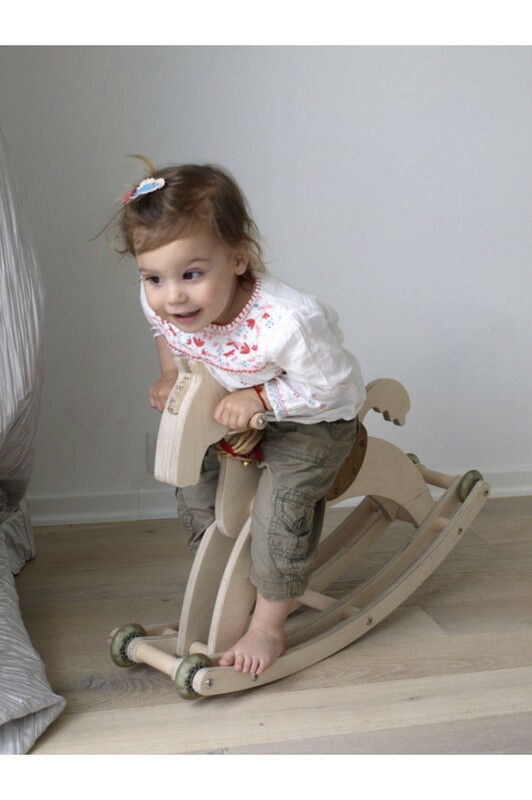 The Rocking Horse has two positions of the lower stand. In the first position it can be used as a vehicle, where your children just sits on it and navigates sideways with the legs. In the second position is becoming a rocking horse. You can add any text / engraving to the toy. For example the name of the kid or any other word you would like to have on it. Just make sure you include a note saying exactly what would you like to have written. As we wanted to make it as safe as possible for the small children, we only used quality woods and natural materials. It is made from a birch plywood and is impregnated with mineral oil and wax for the pleasant and smooth feeling of the kids. The edges and the corners are rounded, so that the kids can play safely with it having fun all day long. We are shipping the toy from Bulgaria, using Bulgaria Post Service, Priority Mail. 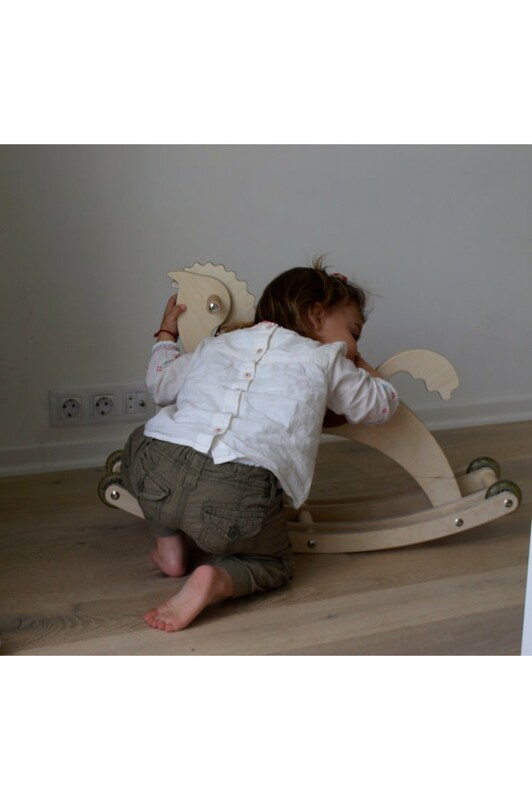 The Rocking Horse is water resistant, as it is made from plywood birch. This could be the best gift for your child, guaranteeing long hours of fun and happy moments.